BUENOS AIRES, Argentina (BRAIN) — President Donald Trump and Chinese President Xi Jinping agreed to a truce in the ongoing trade war this weekend. Trump agreed to delay implementing a 25 percent tariff on Chinese goods — including at least $1 billion in bike-related products — that had been set to take effect Jan. 1. The tariff on those goods will remain the 10 percent that became effective in September (in addition to any pre-existing tariffs on those goods) for at least 90 days from the truce agreement of Dec. 1, so the 25 percent tariff increase is pushed out by about 60 days. China-made e-bikes and e-bike motors will remain subject to the 25 percent tariff imposed in August. New tariffs imposed this year on imported steel and aluminum, and on Chinese GPS units and bearings, also remain in effect at 25 percent. "President Trump and President Xi have agreed to immediately begin negotiations on structural changes with respect to forced technology transfer, intellectual property protection, non-tariff barriers, cyber intrusions and cyber theft, services and agriculture. Both parties agree that they will endeavor to have this transaction completed within the next 90 days. If at the end of this period of time, the parties are unable to reach an agreement, the 10% tariffs will be raised to 25%," the White House said in a statement. The round of goods that would have been subject to the 25 percent tariffs includes most bike products made in China, including complete bikes, frames, wheels and other components and accessories. It does not affect lights, helmets, shoes or apparel, however. Larry Pizzi, president and head of sales at Accell North America, said, "I am pleased by the postponement of the additional 15 percent tariff increase imposed on (non-electric) bicycles and bicycle parts and accessories, and remain hopeful that this 90 day stay will ultimately prevent the incremental tariff and net positive results for American consumers and the U.S. bicycle industry. 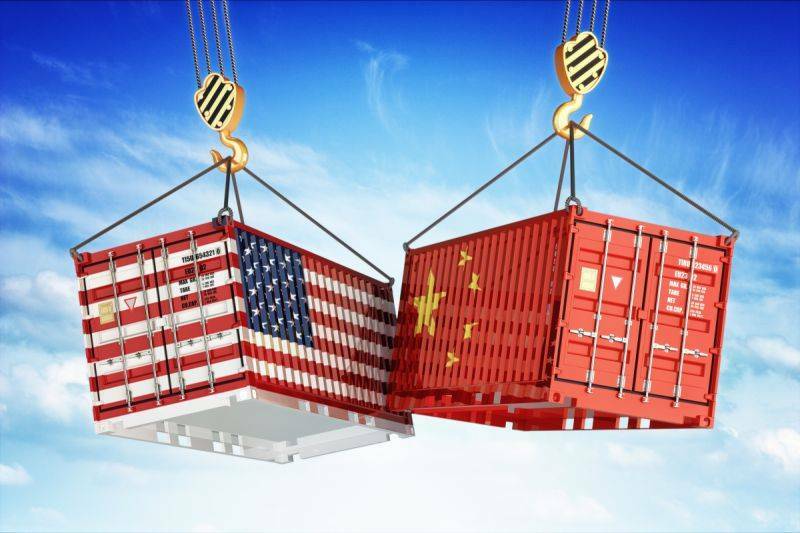 "While I feel strongly that increased tariffs would have a negative impact and do not agree with the administration's tactics, I do feel that fair and balanced trade between the U.S. and China needed to be addressed. Hopefully the administration won’t ignore the issues as it relates customs duty de minimis values and uses these further negotiations to take action to significantly lower these duty-free limits that negatively impact our industry." Pizzi is also a vice president of the Bicycle Product Suppliers Association. He referenced U.S. Customs de minimis regulations that allow individuals to import goods valued at up to $800 per package without paying import duties. Several bike industry leaders have said closing that loophole would help the industry and create more fair trade than tariffs. Many U.S. importers of Chinese bike goods have been hustling since this spring to move production out of China, either to other low-cost Asian countries or to the U.S. But in many cases, manufacturers said such moves can take years to complete. Kent International, for example, a major supplier to mass-merchant retailers, said recently that it is moving much of its bike production from China to a new factory in Cambodia. But Kent said it didn't expect to start receiving bikes from Cambodia until September 2019.